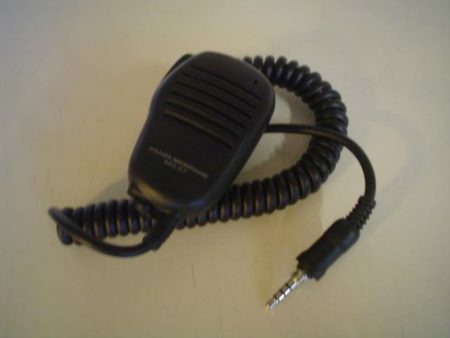 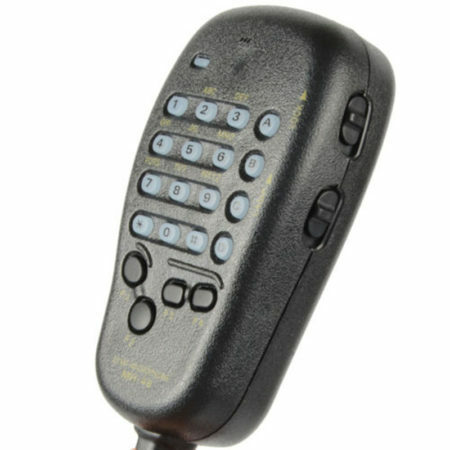 Yaesu MH 48 A6J Hand Microphone. 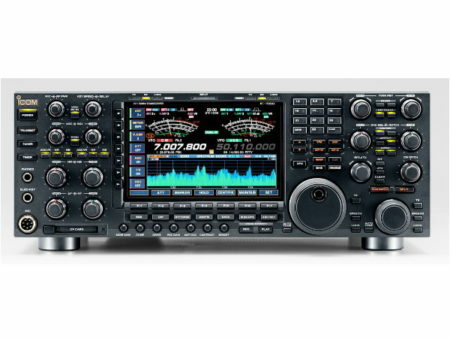 Yaesu MH-48A6J DTMF for FT-8900, FT-8800, FT-7100, FT-2800M,7800,7900 Etc. 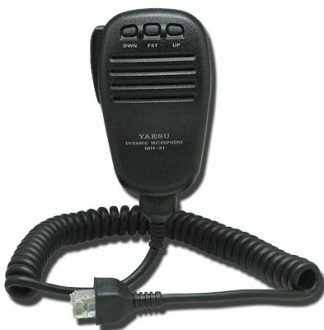 Yaesu MH 48 A6J Amateur Radio Shops HAM Radio Dealer Supplier Retailer.